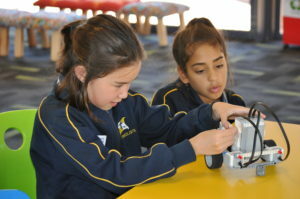 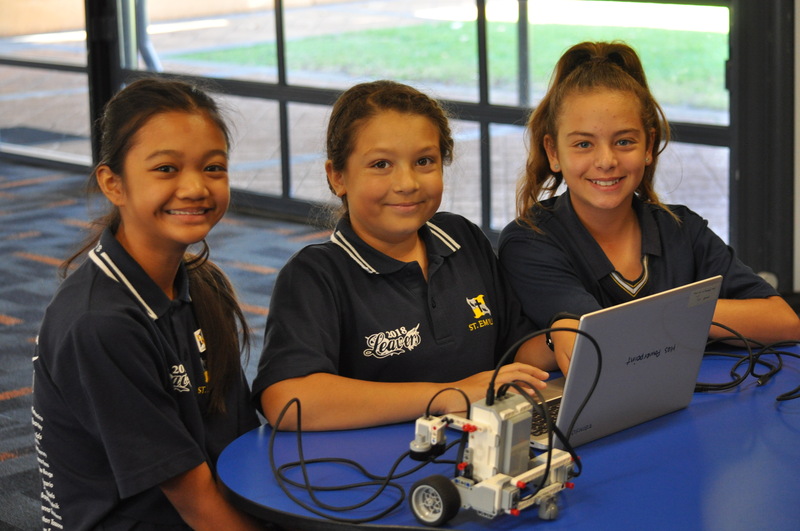 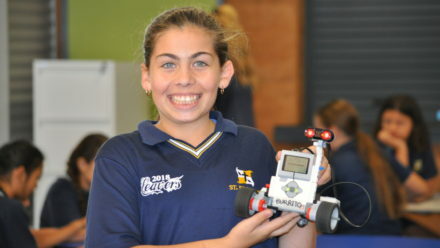 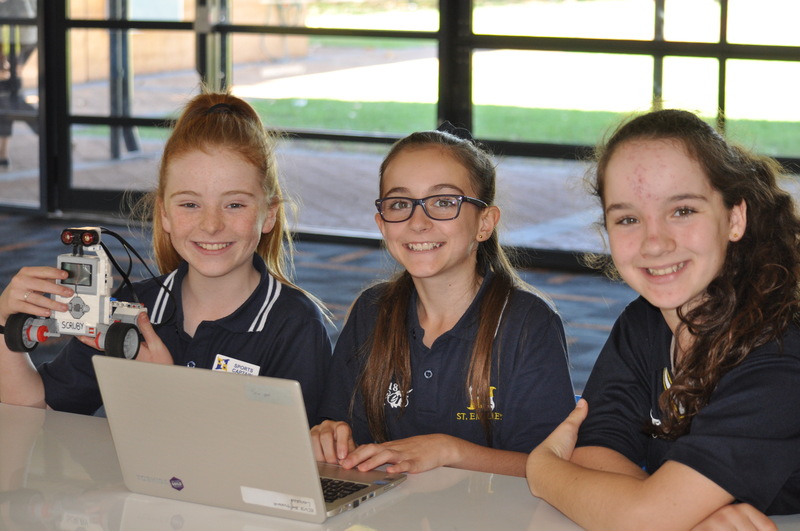 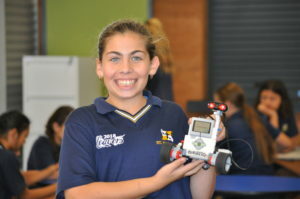 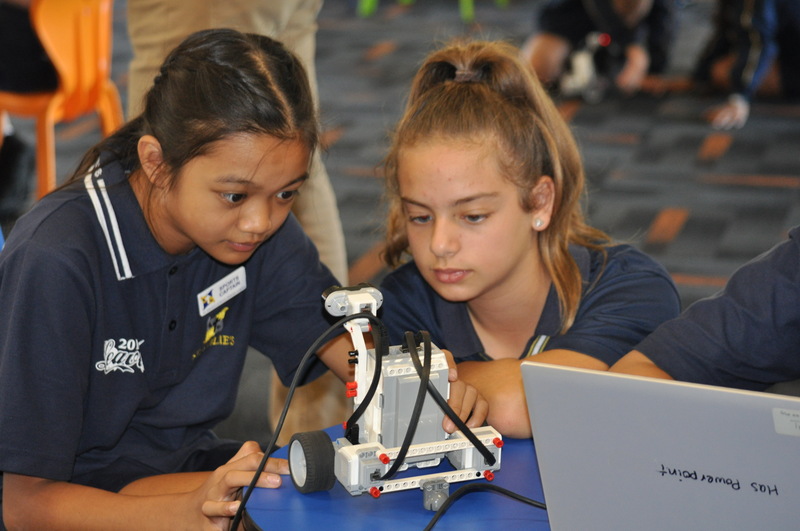 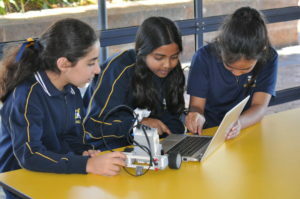 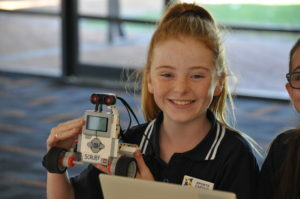 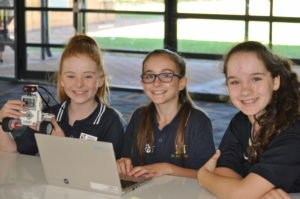 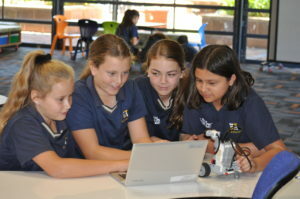 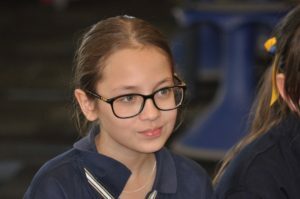 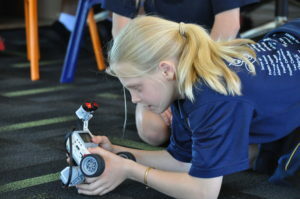 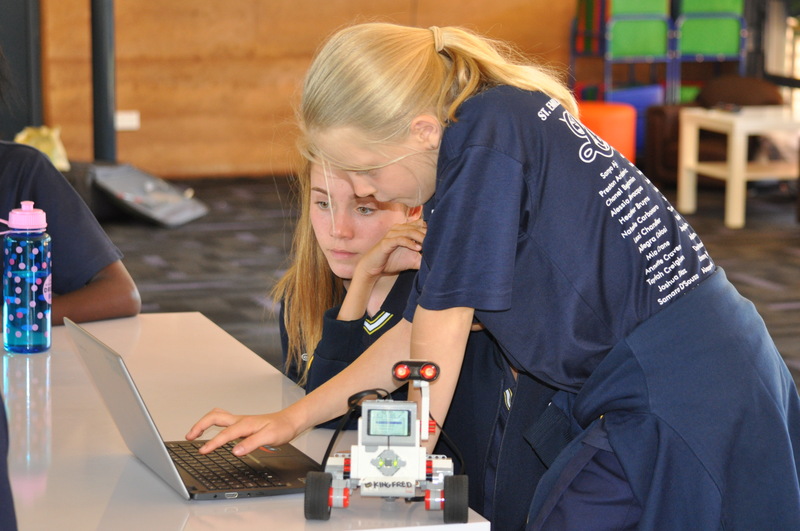 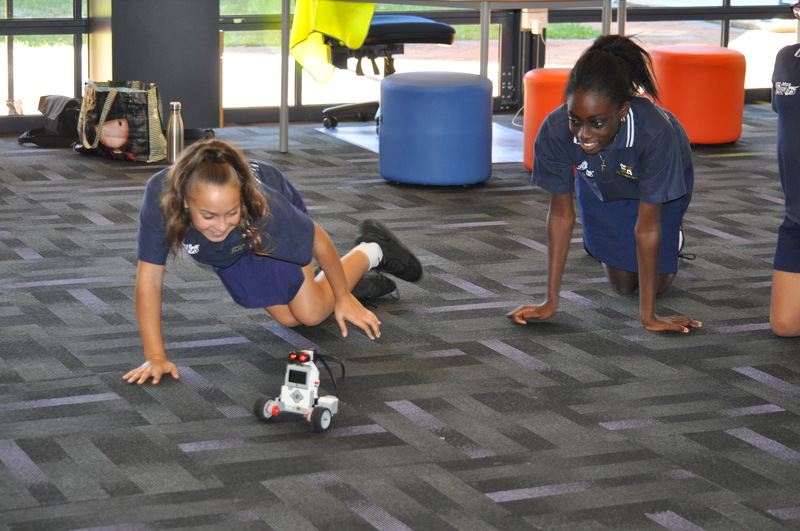 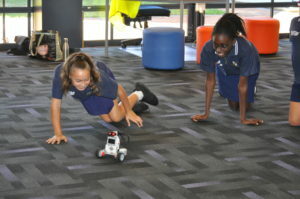 On Tuesday the year 6 girls had a Robogals incursion. 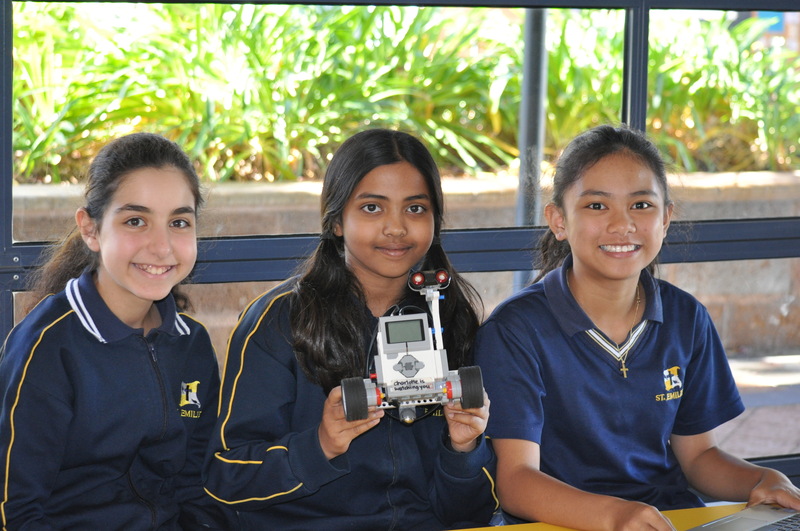 Robogals is a student run organisation that aims to inspire and empower young women to consider studying engineering and related fields. 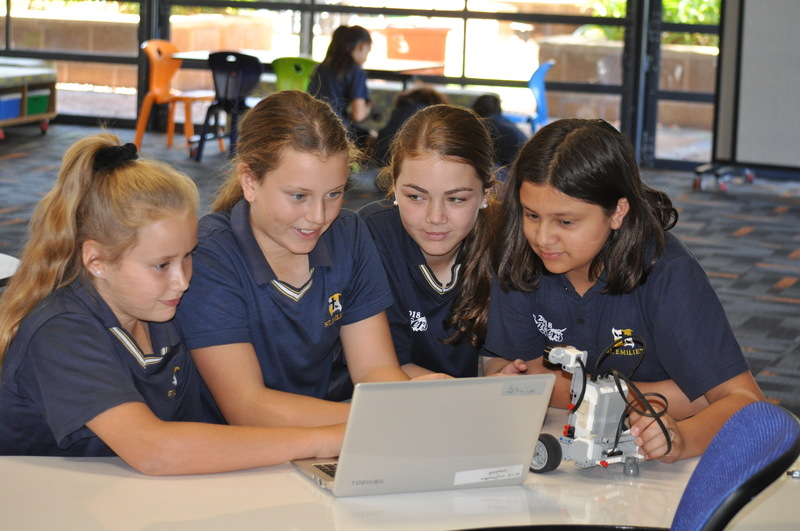 Robogals offer engineering and technology workshops free-of-charge in their local communities, focusing on encouraging girls from primary to secondary school to explore an interest, as well as cultivate self-confidence, in these areas. 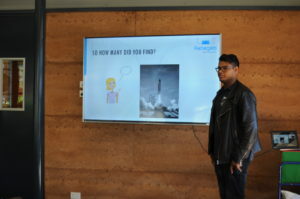 Our presenter was Aaron. 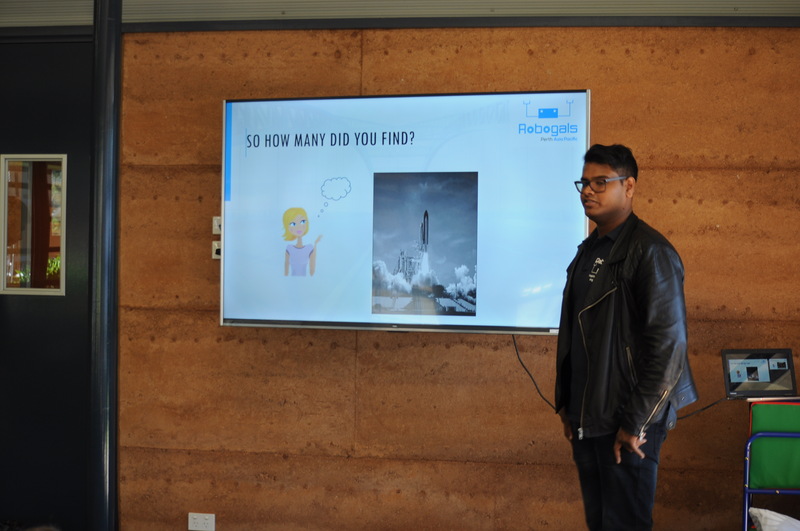 Aaron commenced the workshop with a presentation about STEM careers. 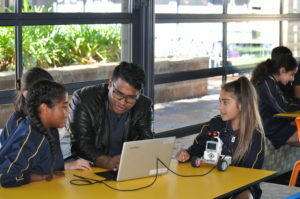 Aaron then showed the students how to program the Lego Mindstorms robots. 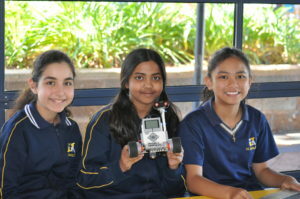 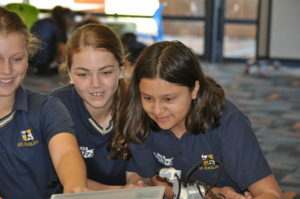 The students were placed into their cooperative teams and given time to experiment with he robots. 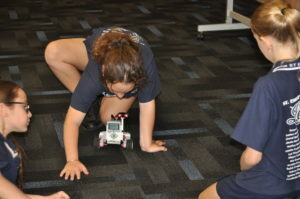 Our first challenge was to program the robot so that it travelled in a ‘square’. 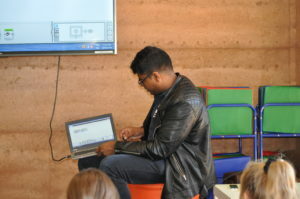 Aaron was available to help the students if they encountered any difficulties. Here are some photos of the students enjoying the incursion. 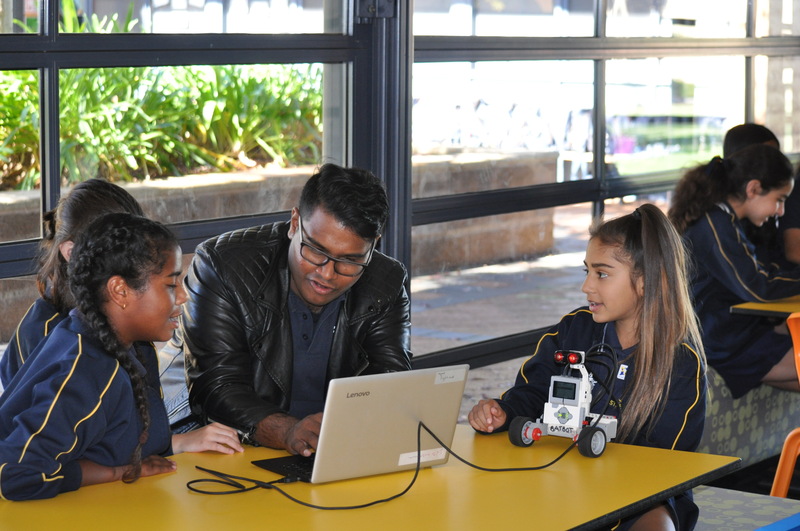 Mrs Cogger would like to thank Aaron and Dil from Robogals for providing this wonderful opportunity of learning, fun and collaboration.